Country living at its finest. 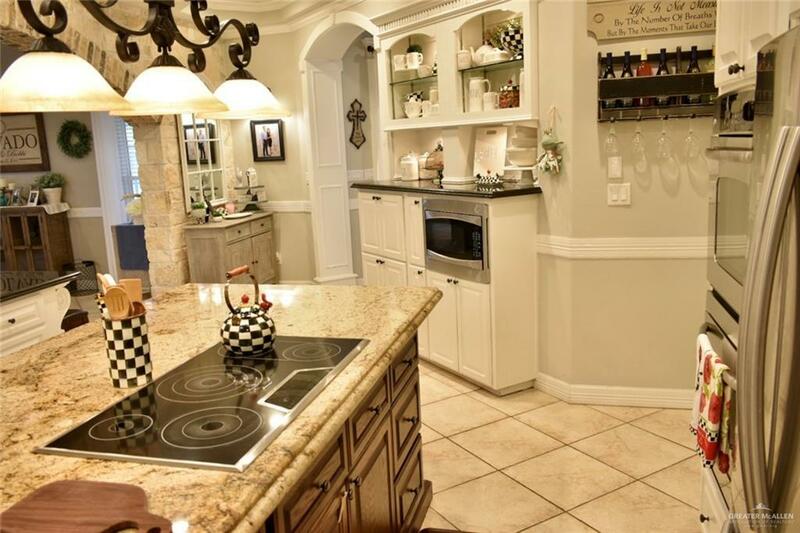 This modern French-country 3 bedroom 2.5 bath home is nestled on a 1.42 acres off of Mile 11. 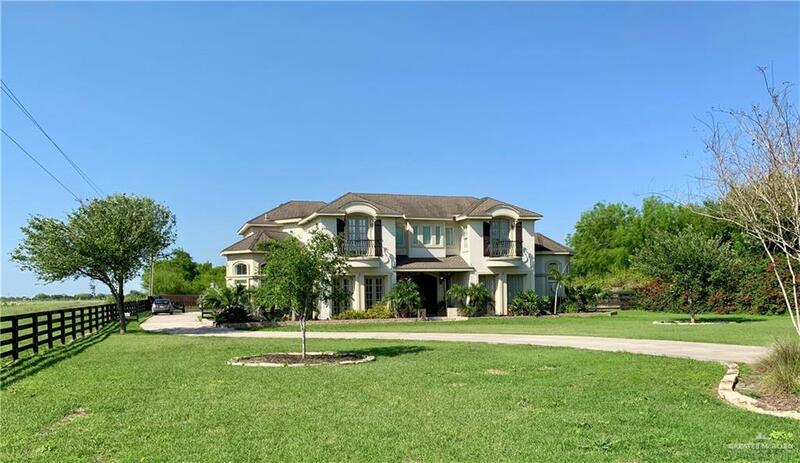 Includes a Maid's quarters with full bath, detached 2 car garage with connecting breezeway, Theater Room, Formal Dining room, Breakfast Nook, Family Room and Large island kitchen with a butler pantry included. 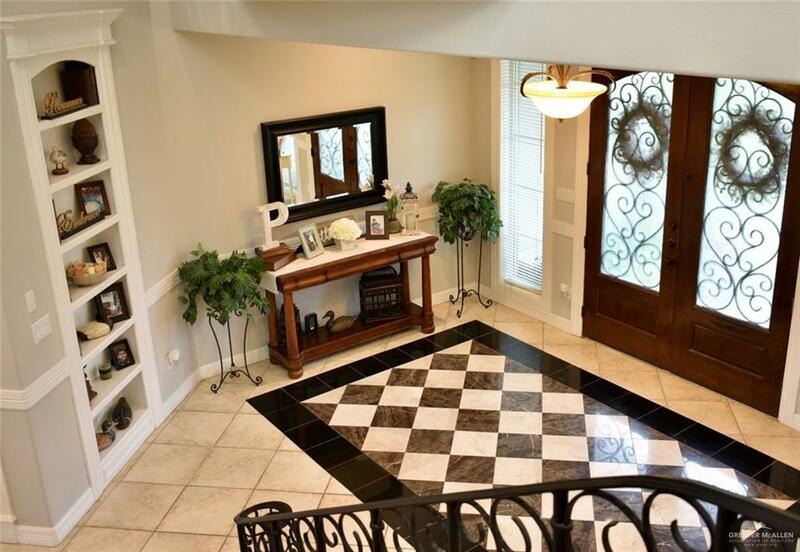 This big beautiful home has lots of extra amenities such has vaulted ceilings through out , a beautiful sweeping wrought iron staircase , extra large walk-in closet and sitting room in the Master Bedroom. Lots and lots of custom built-ins, carpet all on the second floor and porcelain tile on the first floor. This is a Taylor Construction home with it's signature brick arch between kitchen and family room.